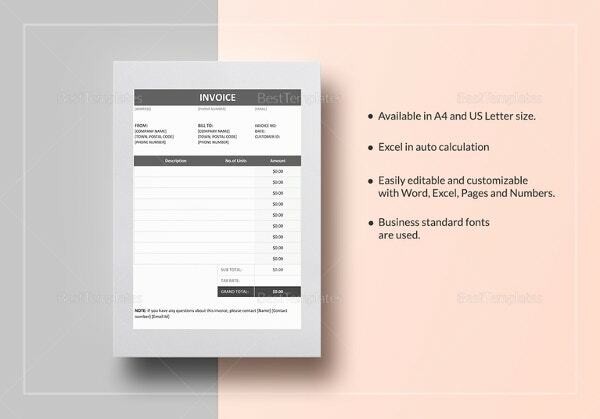 Graphic designing has been a trend in the commercial and advertisement industry since the development of the computer designing. 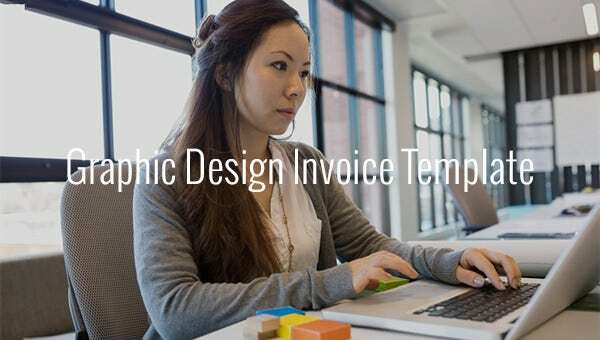 Graphic designers are always in the call for never ending request for new styles and creative ways to advertise a new product. 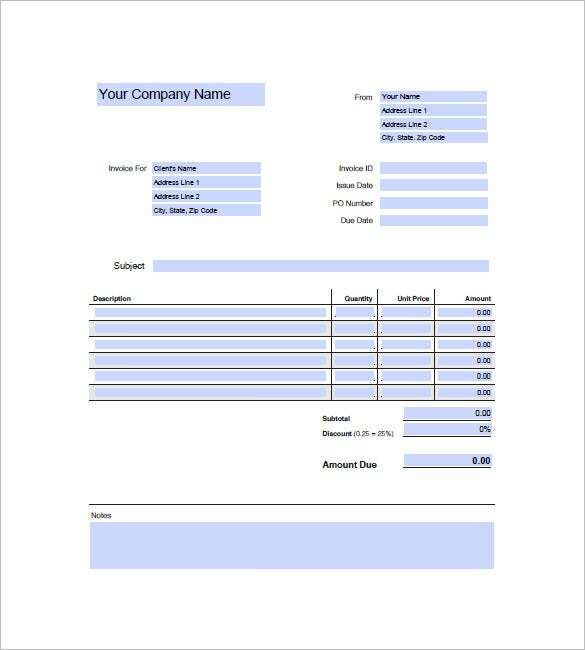 When they demand for payment, they can use the Designing Invoice Template in Word or Excel format to print out the receipt of the bill their clients must pay for their service. 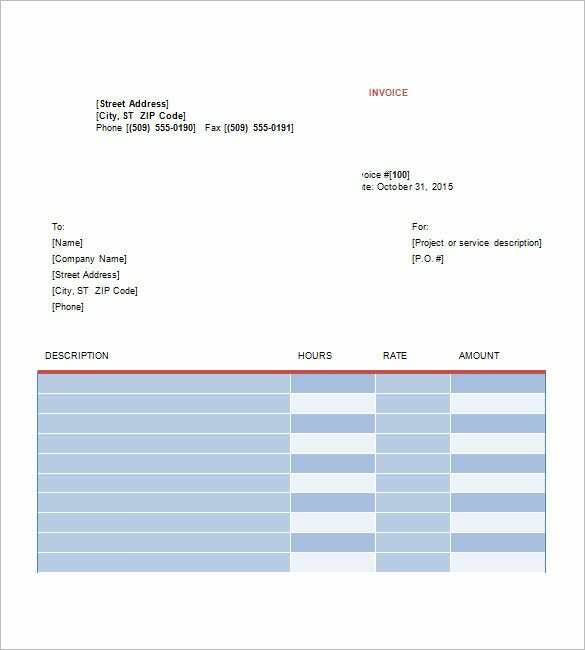 You may check invoice samples. 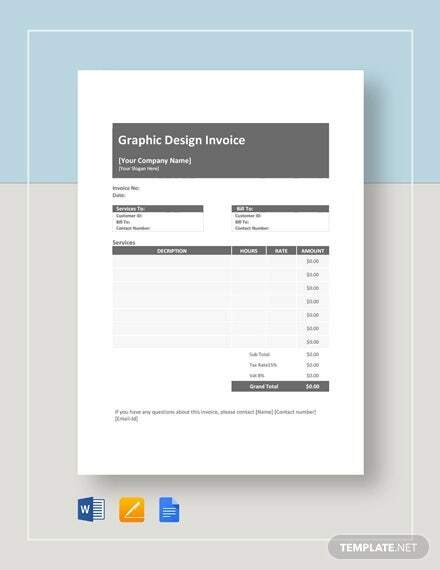 invoice-template.com |You may be a independent freelance graphic designer or employed with a particular creative studio or agency, this particular graphic design invoice is useable by graphic designers in general. 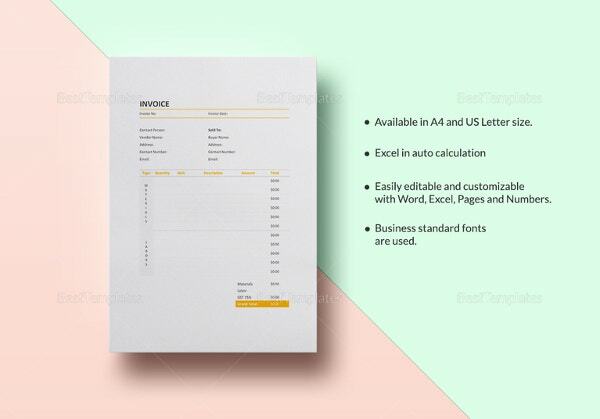 The format and layout of this template is simple and elements are fully editable. 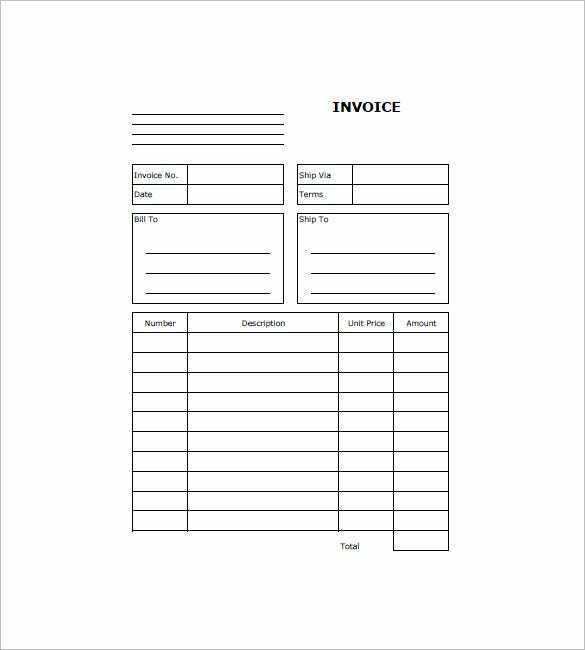 You can download, modify and print the template in one go! 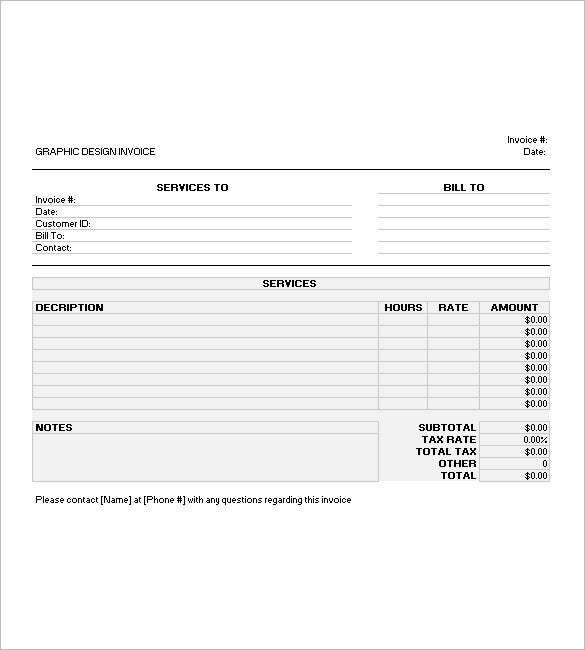 This is a wonderfully simple graphic design invoice mockup which is replete with pre-designed format and fields which you’d expect to find in an invoice of this nature. 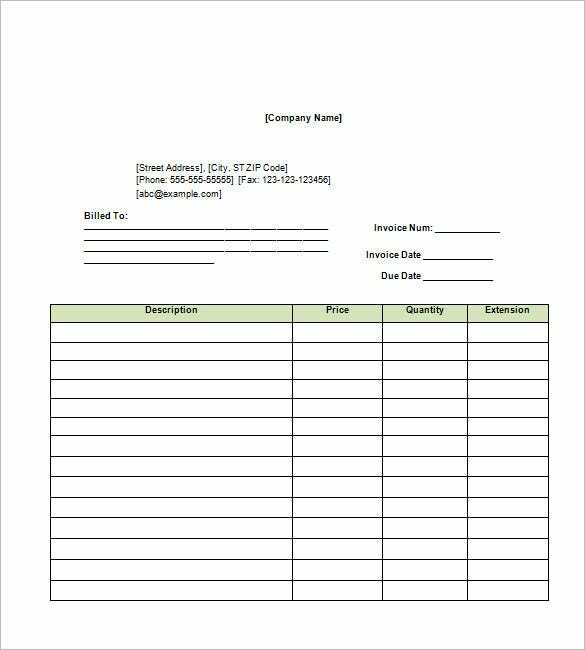 The template is in PDF format and contains field such as details of the company, the client, the services, its description and the total payable amount. 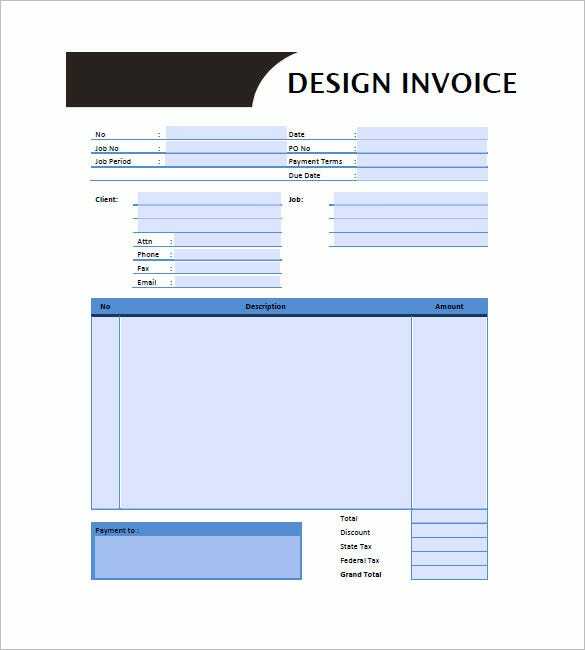 The graphic design invoice template is a colorful invoice template that provides ample space to store all the important details and information which is required in the invoice template. 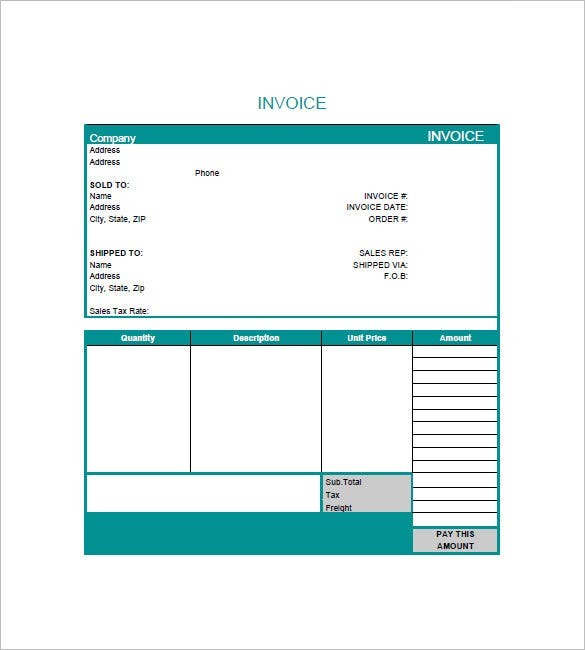 The graphic design invoice template is a simple invoice template created in Microsoft Excel which provides ample space to store information on the company, client, services, description and the total amount to be paid. 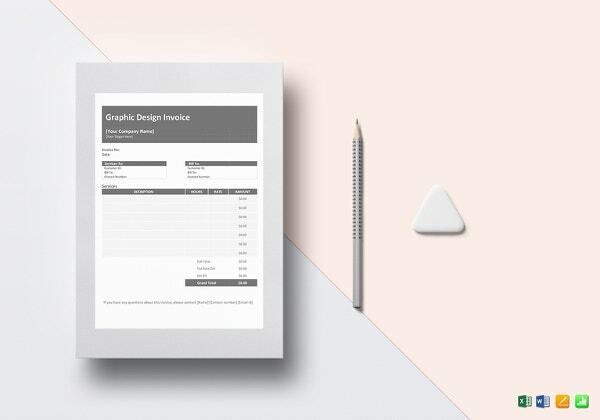 If you prefer simple and plain-looking invoice template for your design services, then take a look at this invoice mockup. This specimen is more than just workable for companies and professionals that specialize in web design. 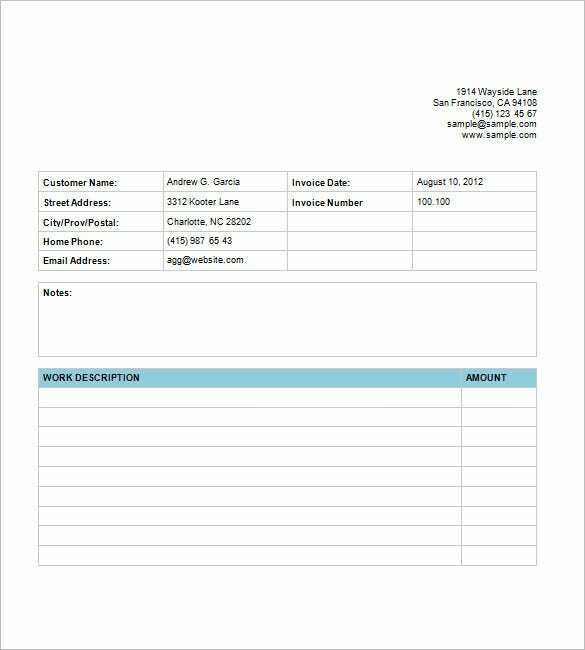 The template has fields pre-marked – about customer, client, services description, and fee payable. 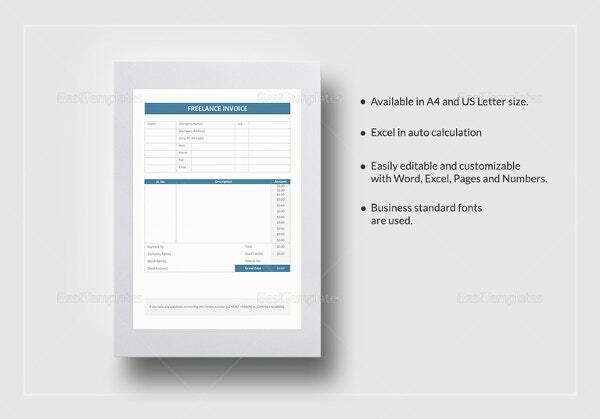 The sample graphic design invoice template is a well designed invoice template that contains all the necessary information which is required to be stored in the invoice template before use. 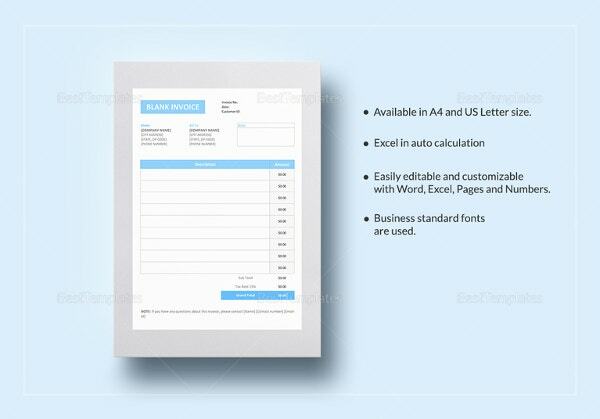 They can search online and download the samples of the invoice templates they see fit for their invoice they can use for business purposes; any additional designs and changes in the arrangement can be made as you can select it. If you have any DMCA issues on this post, please contact us!